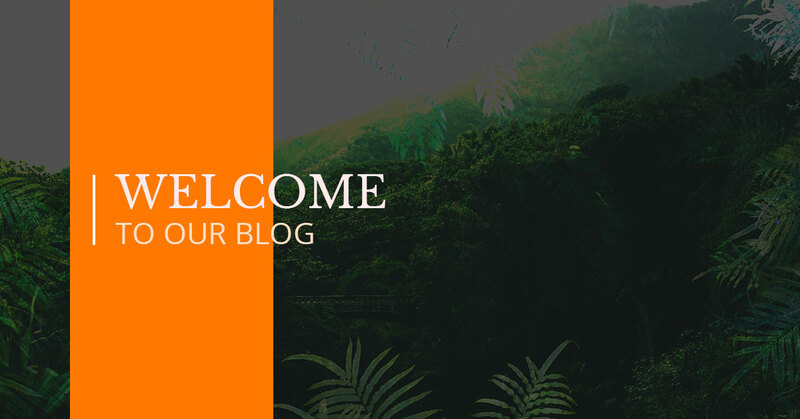 Welcome to the Green Frog Adventures blog! Here, we’ll be talking about all of the best sites and activities that Costa Rica has to offer for those who’d like to come down for a visit. Whether you’re looking for the ultimate vacation, an incredible adventure, a romantic getaway, or a bit of all of the above, then you can’t go wrong with Green Frog Adventures. Feel free to continue reading to learn a bit about some of our Costa Rican vacation packages, and check back soon for upcoming articles about the wealth of adventure that you can enjoy in here in Costa! Looking for an adventure that the whole family will enjoy? Then you’ll love your eventful stay here in Costa Rica. We offer a number of activities, from ziplining to rafting and everything in between, so that you’re sure to satisfy everyone in your party. Whether you want a vacation filled with beaches or an adventure that your kids will cherish, we can provide. Take a look at our vacation packages, or customize your own Costa Rican vacation! If adrenaline is your favorite cocktail, you’ll love our adventure packages. Whether you’re spending time pouring over waterfalls in a raft or catching the big one on a fishing journey, you’ll love the thrills that Costa Rica provides. For caving, canyoning, and canopy tours, book a vacation with Green Frog! Take a look at some of the exciting adventure vacations that we offer! If you’re a birder, photographer, or just a nature nut, you’ll love our nature-focused vacations. We’ve uncovered some of the most beautiful scenes that you can find, and we’d be ecstatic to share some of the many gems of Costa Rica with you. You’ll be in awe at the diversity of flora and fauna here in the untouched rainforests of Costa, and you’ll be fascinated with the cheerful birds, the vibrant flowers, the majestic reptiles and amphibians, and the multitudes of monkeys and other creatures that you’ll find in tree after tree. Learn more about some of the nature vacation packages that we offer — and remember, you can always customize your Costa Rican vacation with Green Frog Adventures. For newlyweds and those who are looking to tie the knot, there’s no grander place on this planet than Costa Rica. For glorious evening sunsets, days filled with beach walks and ocean sounds, and boundless intimate settings, you’ll find yourselves enjoying paradise together with our romantic getaways. Learn about our options, and customize your time here in paradise! As we mentioned, we offer completely customizable Costa Rican vacations. Whether you’d like to spend time learning to surf, or you’d rather hike through the jungles, we can provide you with the vacation of your dreams. Customize your Costa Rican vacation itinerary today! Don’t forget to check back soon for upcoming articles on our blog!